SembMarine delivered a shocking miss with a 3Q15 PATMI of only SGD32m due to a perfect storm of profit reversals, asset writedowns, and losses from associates. Downgrade to SELL, with a SGD2.00 TP (from SGD2.60, 21.3% downside) based on 11x blended FY15/16F P/E. We are concerned at what may be a deteriorating trend in disclosure standards and transparency. We also cut our earnings forecasts by 13%/14%/14% for FY15-17F.  Operating margin plunges to 6.6% as profits reverse on delayed rigs. From 12.2% in 2Q15, Sembcorp Marine’s (SembMarine) operating margin almost halved to 6.6% this quarter as it reversed profits recognised on some rigs which were delayed (and may likely face cancellation, in our opinion). The company has won SGD2.9bn of orders YTD, with a SGD11.6bn net orderbook which at least provides some revenue visibility for the next two years.  Cosco proves to be a lemon. SembMarine’s SGD120m investment in Cosco Corporation (S) Ltd (COS SP, NR) has gone completely sour, with the shares now suspended pending restructuring in China. 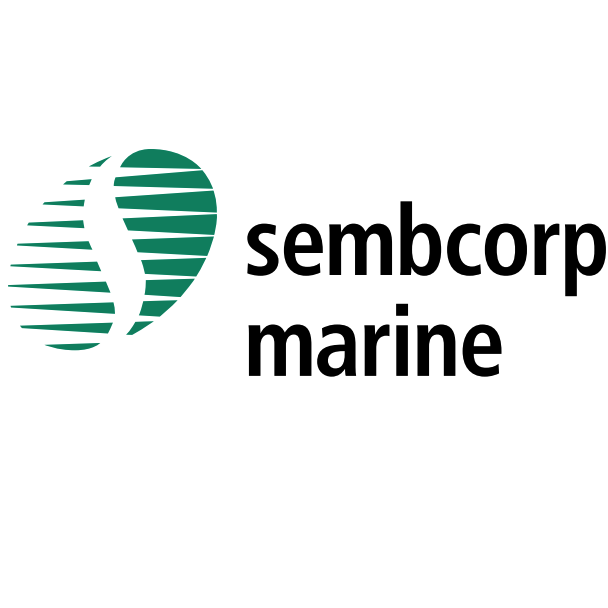 SembMarine took a SGD17m writedown on its holding value to the last traded price. We believe a large part of the SGD24.4m associates’ loss is due to Cosco, which just announced a profit warning.  Need for clearer guidance. What worries us most, however, was neither margins nor underperforming associates but the company’s apparent reluctance to provide clearer guidance in its announcement and in the conference call. The usual presentation slides were also omitted. We will, however, continue to follow up with management to clarify the situation.  Downgrade to SELL with a SGD2.00 TP. Incorporating the negative surprise this quarter, and expecting continued losses at Cosco, we slash our FY15-17F earnings by 13%/14%/14% and downgrade the stock to SELL. Our new TP is SGD2.00 (from SGD2.60), based on 11x (from 12x) blended FY15/16F P/E.